For those wanting to explore HafenCity: in-depth impressions can be gained on our guided tours! The HafenCity Hamburg GmbH has the right tour for everyone. If you want to get a first overview or if you want to deepen your already existing knowledge about HafenCity, whether on foot or by bike, the guided tours are free of charge and last approximately two hours. Please note that guided tours in English can only be offered for groups of 10 participants or more and if prior notice is given. In this case, please use the group registration form above. 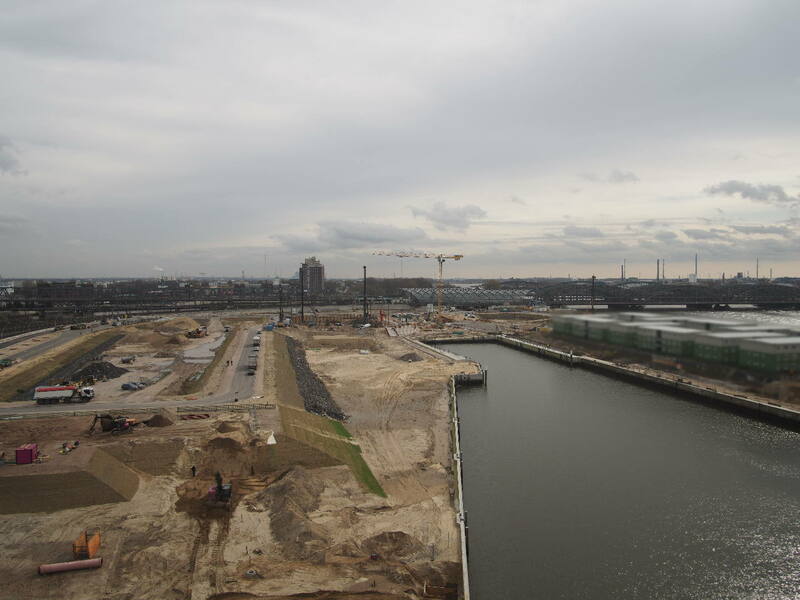 As HafenCity spreads gradually eastwards, progress can be observed live in Elbtorquartier, Lohsepark and Baakenhafen neighborhood. This tour highlights the strong economic and planning dynamic behind the development and the challenges presented - and takes a bold look into the future. This is HafenCity’s classical tour, offering an interesting overview of the past, present and future of the new city district. After taking their bearings in the Kesselhaus InfoCenter, tours set off to explore the completed neighborhoods and to view the progress of construction elsewhere. This tour explores the high standards of sustainability in HafenCity, such an essential element in its development. Current projects show how successfully an efficient and climate-compatible urban structure, trend-setting mobility concept and the “green” quality of buildings are being realized. Almost all of HafenCity can be explored comfortably on a cycling tour. The route follows the close-meshed, branching network of cycling paths in HafenCity, pedaling across its numerous promenades and squares, all negotiable for cyclists. It is necessary to bring one's own bicycle.